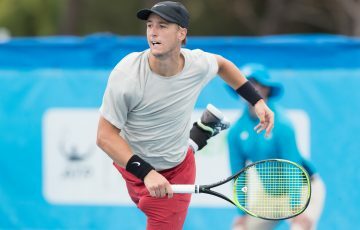 The next generation of Australian tennis stars will be in action on day one of December Showdown 2010 when the 2010 Optus 14s Australian Team Championship commences on Friday 26 November. 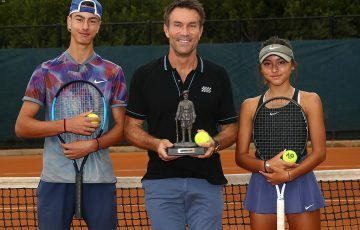 The tournament will feature some of Australia’s freshest talent as they compete for state pride, with the boys battling for the Sproule Stephens Trophy and the girls attempting to win the Mary Hawton Trophy. 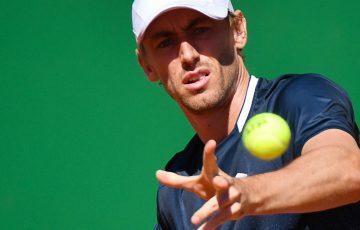 Tournament Director Francis Soyer expected a competitive battle between the teams, especially tournament favourites and traditional rivals Victoria and New South Wales. “With state pride at stake, there are bound to be some competitive matches at this year’s championships and we’re looking forward to seeing our future stars compete for team honours. 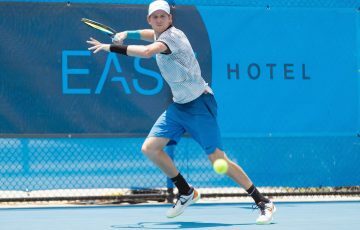 In the boys’ event, Australian No.129 Bradley Mousley will represent defending champions South Australia following his win in the Optus 14s National Claycourt Championships earlier this year. 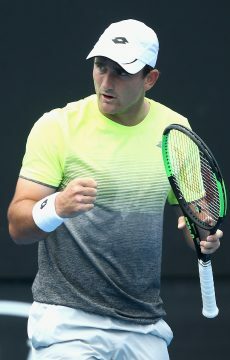 Other players who will be leading their state include Daniel Guccione (Vic), Harry Bourchier (Tas) and Junior Davis Cup representative Jordan Smith of New South Wales. Defending girls’ champions Queensland will feature Australian No.143 Jaimee Gilbertson while Victoria will hope for success with top 200 Australian players Brigitte Beck and Anabelle Andrinopoulos. Each team will comprise three athletes playing two singles and one doubles match to decide each tie. Teams will be split into two round-robin pools before the top four teams move into the knockout phase of the tournament. 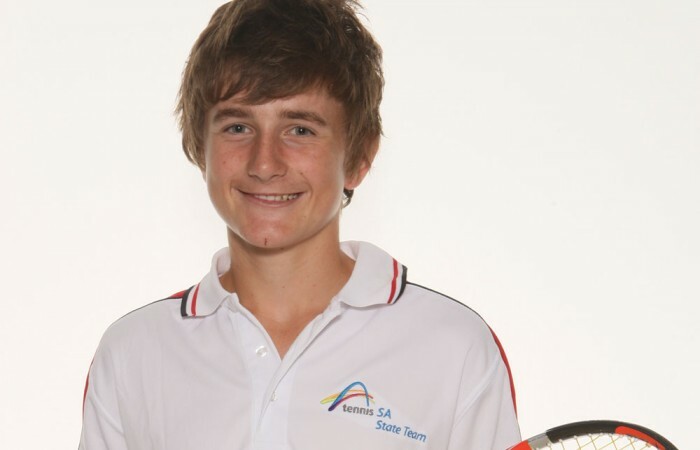 The 2010 Optus 14s Australian Team Championship is one of several tournaments at December Showdown 2010, the curtain-raiser for the tennis season in Australia. 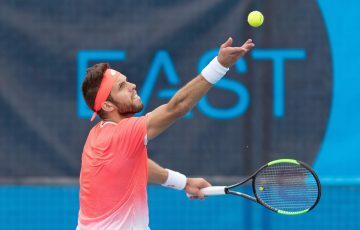 The event brings together the best players in each age group for a three-week carnival at Melbourne Park, home of the Australian Open. 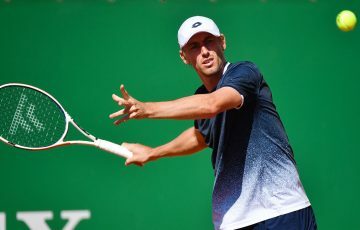 December Showdown will feature more than 2500 matches and give junior players the chance to pit themselves against each other to achieve vital ranking points, before concluding with the much-anticipated Australian Open Play-off on Tuesday 14 December. 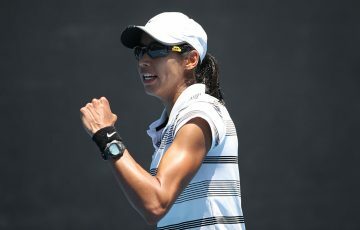 For more information about this year’s December Showdown, Optus Junior Tour, Tennis Australia or the players, visit www.tennis.com.au.